Innovation is not limited to the minds of men, but is available to anyone who has the ambition and the creativity to address a problem head on. In the modern world it is easy to find women inventors and designers in abundance. However, the female inventor is not a new development. I question at times if the first wheel was really developed by a cave-woman who got tired of seeing her meat being drug up a hill through the mud. Regardless, women inventors have played a critical part in our developing world since the beginning of time. Here are a few famous female inventors and their inventions to help inspire you. 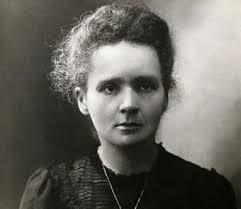 Perhaps one of the most famous of women innovators, Marie Curie, defined radioactivity. Sadly, the effects of the radiation eventually killed her. However, without her developments such things as the microwave and x-rays would not be available. Marie Curie is the first woman in history to gain two Nobel Prize awards. What makes this an even more outstanding accomplishment is that this woman accomplished her feats in an era where women were not seen as equals and had limited say in the workings of the world. More than just a pretty face and an actress, Hedy Lamarr was a female inventor during the World War II era. She worked alongside George Anthiel to develop a secret communications language against the Nazis. 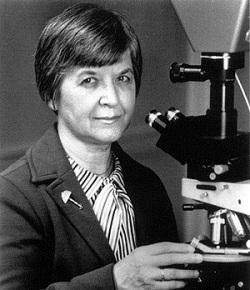 Her developments are some of the first in the field of wireless communications. And while the technology for the cellphone was not even considered in the 1940s and 1950s the influence of her work showed that communications could be made on a private and wireless frequency. 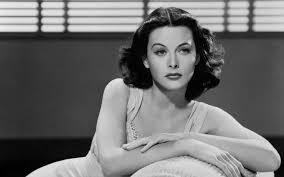 Yes, she did play in The Story of Mankind but she also contributed to the real world development of mankind as well.Without the innovation of Hedy Lamar, we would not have Wi-Fi if it were not for her patents this laid the foundation in this area. And as Wi-Fi is among one of the most popular technologies (as more people have wi-fi based smartphones than there are people in the world), we can tip our hat to a lady far ahead of her time. Before Lori Greiner started making waves for the number of patents she holds, Dr. Giuliana Tesoro held an impressive 125 patents. Yet, it was not just obtaining the patent on various ideas, which made Dr. Giuliana Tesoro great. As one of history’s greatest woman inventors, she also was a participant in the development and the innovation of some of the ideas. She worked continuously in the textile fibers development sector as well as in chemistry. Her work includes synthetic fibers that reduce static and the permanent press fibers. Where some may argue that Miuccia Prada is not technically an inventor, I would counter that the challenge of creating a global design brand that has influenced the design industry as much as Prada is on par with an invention. The company started with backpacks and luggage and has since that time stepped out into the fashion industry. 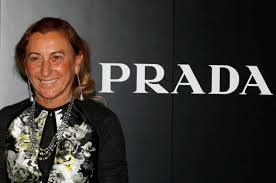 Miuccia Prada has influenced the trends found in high-end design down to the discount rack clothing in Walmart. Her influence in the world can be seen most recently in the movie The Devil Wears Prada where Runway editor Miranda continuously quotes the necessity for having Prada in the world. Miuccua Prada is a prime example of a woman who took over a company, saw a vision for the future and has pressed toward that vision with fervor. Innovation is at its core something that solves a problem and yield a successful result. An inventor is one that may or may not have a successful end but has pressed forward to make a solution to a problem. 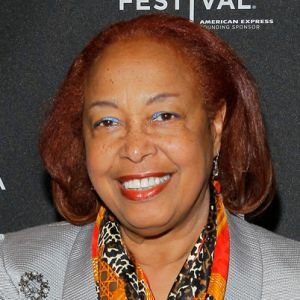 Patricia Bath is both. At first, her developments of the now famous “Laserphaco Probe” had some issues. However, with persistence and by spanning out her scope to a global community, she was able to find the lasers that she needed to make a successful laser surgical device. The device is primarily used for cataract surgery and involves a 2 tube system with the laser. The first tube is for irrigation and the second tube is for suction. And while the laser is used in surgery, the innovator still presses forward to find new methodologies and techniques to improve her technology. Bath is one of today’s greatest female inventors. Be Inspired by these women inventors!